We recently moved across country from Tampa, FL to Salt Lake City, UT. It has been a very busy and stressful time. My husband has relocated to Salt Lake City for a legal job with hopes that our family work/ life balance will improve. He worked long hours at a big law firm in Tampa, Fl. The boys didn’t get to see much of Daddy. We left behind most of my extended family in Florida and joined many of his extended family out west. It is bittersweet really. I miss the warm Florida winters, but have already fallen in love with the majestic beautiful mountains. 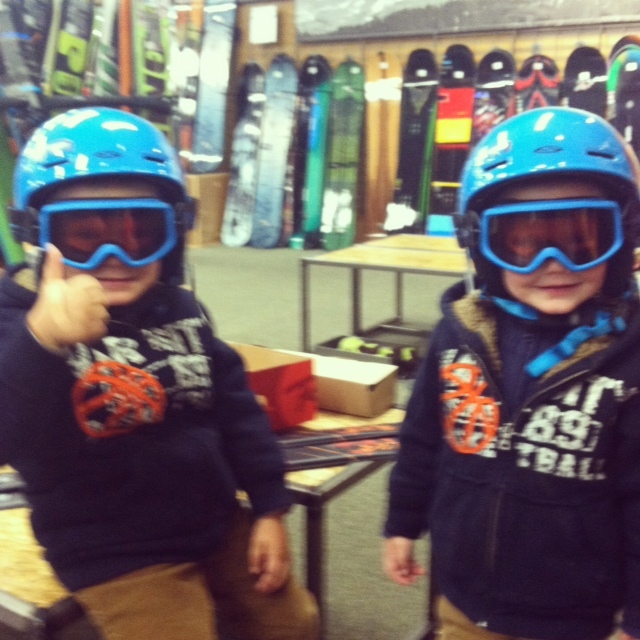 The boys LOVE the snow and all the winter sports. 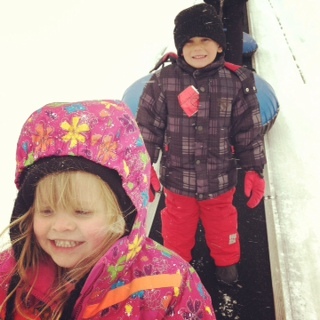 They love sledding, skiing, snow boots, snowmen, snow fights, etc. 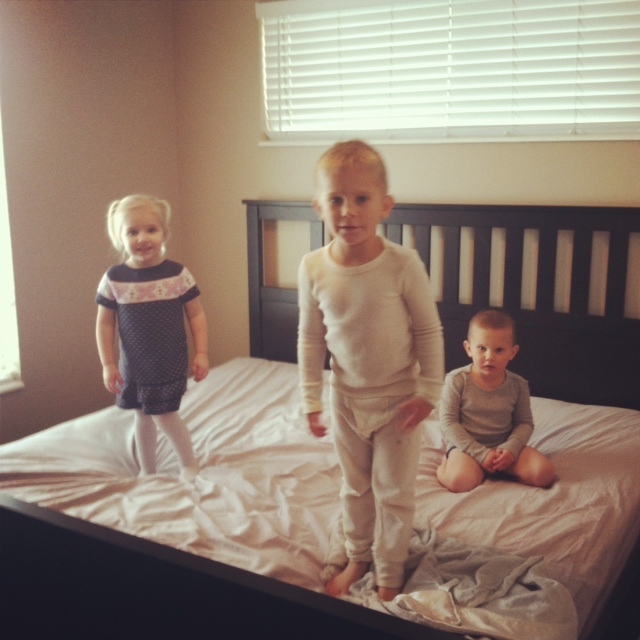 Each morning it takes me about 30 minutes to get them in all the winter gear. 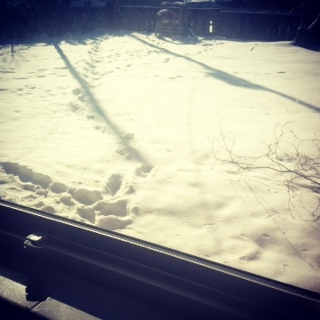 Living in the snow takes SO much longer to get out the door. Florida weather made getting ready simple and easy. Utah weather is so different! I am an outdoor kind of girl, so it is time to gear up and get out in the snow! Cooking is a big part of my life and now soup making has overtaken my kitchen. Florida’s hot climate prevented me from enjoying soups around the clock. Now I make soup every day and I LOVE it. It warms my home and nourishes my body. I just made my first batch of homemade chicken broth and I have been enjoying homemade chicken noodle soup for the last 3 days. 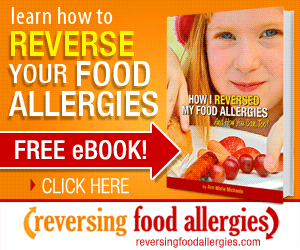 I use quinoa noodles and it is yummy! 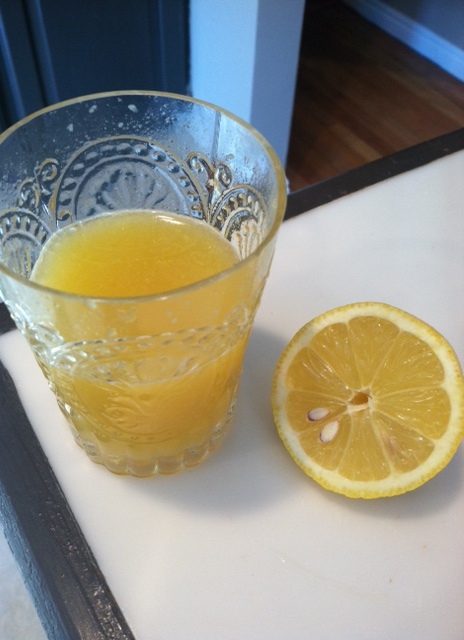 I have come down with a slight head cold and I have been juicing (pineapple, apple, lemon, and cantaloupe), eating warm soup, and taking a few natural remedies. I seem to be improving a little each day. I have just contacted the local Weston A. 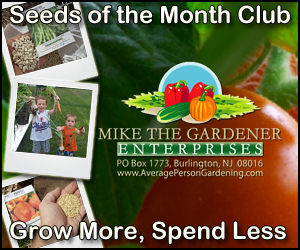 Price chapter leader to find out more information on local sources of grassfed meat, chicken, eggs, and milk. She immediately sent me a great list of resources for this area. I have already put in an order 1/4 of a cow (grassfed) from Utah Natural Meat. They also sell milk, eggs, whole chicken, and pastured pork. I am looking forward to taking a trip out to this farm in West Jordan. There are some great Natural Health Food stores near my home and I have been feeling a little less like a tourist and more like a resident. I am sure I still look like a tourist because I have MANY layers of clothes on everywhere I go. Just yesterday it snowed a little and I wore my ski clothes all day. I am sure people must think I go skiing a lot, which I haven’t yet. We are going this weekend and I am nervous. I haven’t skied in over 7 years! 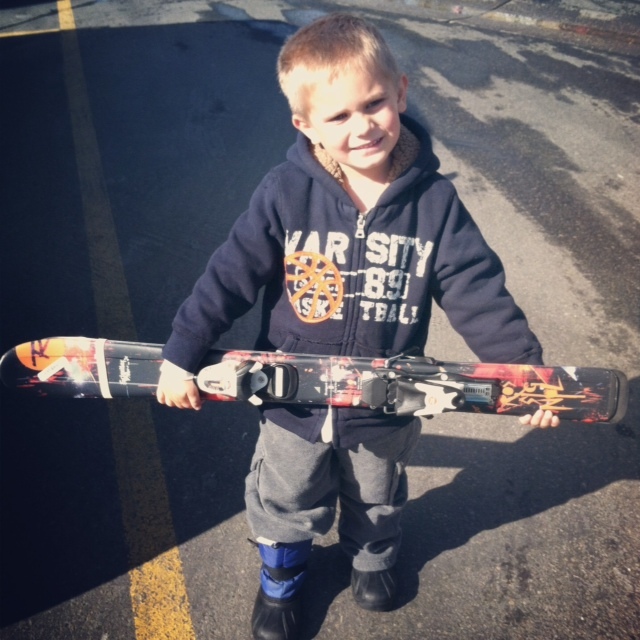 Grant is starting ski school on Saturday and he is more than excited. 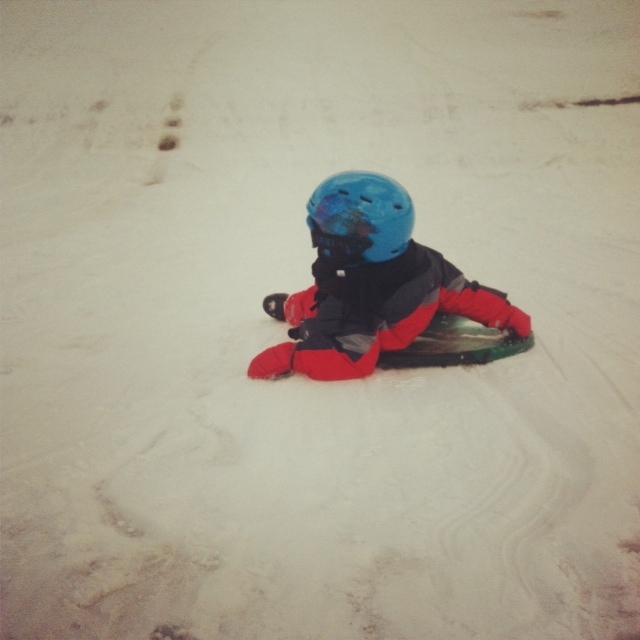 I have already taken him to a local sledding hill and he skied all the way down…. after the first try. Wow! Kids pick it up quick. 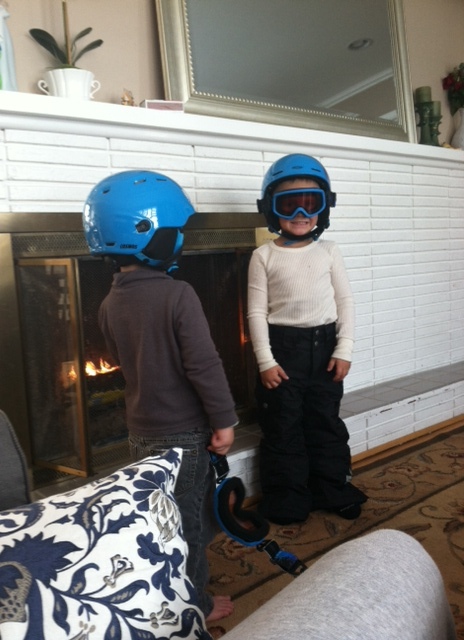 My crazy boys seem to love all the winter activity. 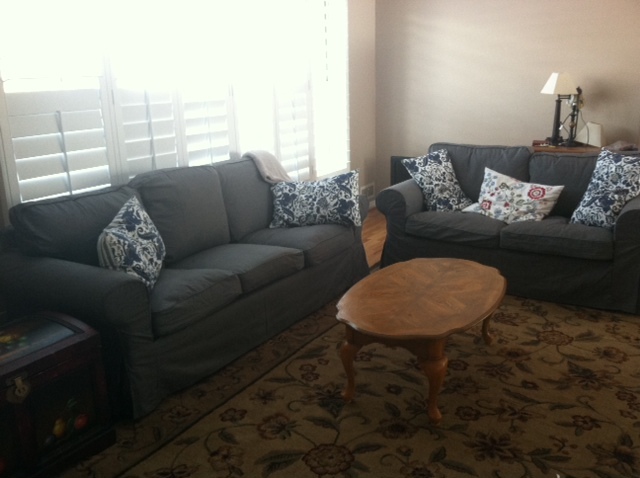 Here are a few more pictures of our life (out west) so far…. 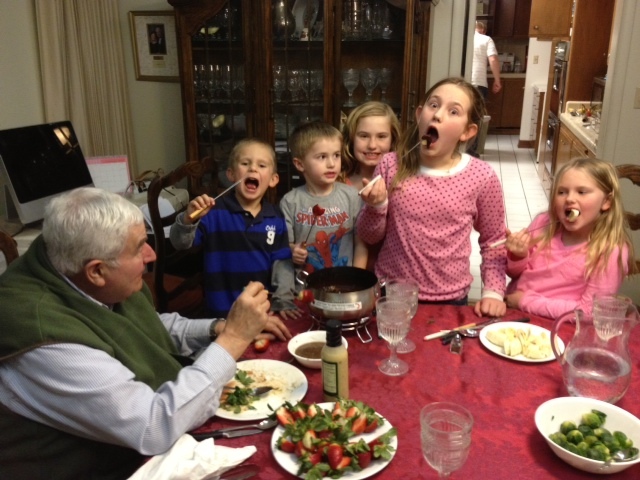 Oma and Opa’s house having homemade fondue. Yum. 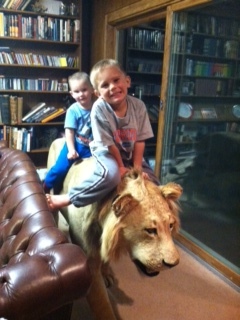 Grant and Garrett riding Opa’s lion. It was 5 am UT time and 7 am Florida time, luckily Opa didn’t see! We love our little wood burning fireplace. Can’t live without it. 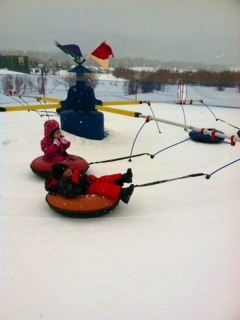 More sledding. Grant is obsessed! Thanks so much for the tips~ I am still trying to figure it all out 🙂 Any advice is appreciated. Salt Lake City is a sweet place. We lived in Park City, really a stone throw down the canyon to SLC. Check out Liberty Heights Fresh market on the corner of 1300 E & 1300 S. a sweet locally owned fresh market. An amazing place. And also the downtown library is an architectural wonder. The surrounding park and outer building pathway up to the top along with the glass elevators are quite fun to explore with kids. As spring and the bulb flower gardens pop open it will get even more pretty. I have fond memories of exploring the Wasatch and area. 🙂 at least there is still sunshine! Albeit winter sun. 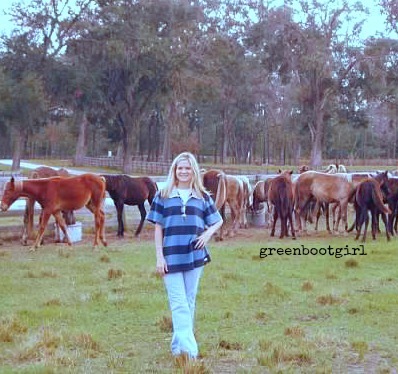 « Visiting Lakeside Ranch before we move.